Taking NOMIATIONS for September 2017 F.O.T.M. !!!!! We are now taking Nominations for September '17 F.O.T.M. I nominate JScatt and his 1984 Bronco camper! What say you @JScatt !!!! Last edited by Quader1; 08-11-2017 at 08:46 AM. Maybe by the 31st we'll have 2 nominees. Unfortunately I will have to decline. I really regret not taking pictures over the years besides I will be working two jobs over the next few months. Thanks for the nomination CDA! I know he ran last month but I Nominate @stm Pm has been sent! Great news @stm !!!! Good luck on this one . Last edited by Quader1; 08-11-2017 at 12:06 PM. 11 Days in and only 1 accepted... we need to get to nominating !!! some pretty cool prizes await !!!!!! well that's a first. good luck stm. not sure what else you'll be bringing to the table with so little turn around time but good luck. PS... please do not nominate me, yet. TY. Last edited by BikerPepe`; 08-12-2017 at 04:50 PM. I'm in. Thanks for the nom BP! Great news @MS88Bronc !!!! Good luck !!!! Here is where it stands now 2 nomination accepted, and we need 3 more nominations. Last edited by Quader1; 09-01-2017 at 06:58 AM. Come on guy's , less than 2 Weeks left and still need 3 more nominations!!!!! 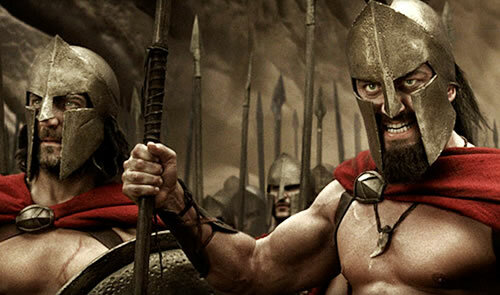 Let's get this b*** rolling !!!!!! WHAT IN THE SAM TARNATION IS GOING ON HERE???? ARE YOU SKEEERED??? CANT HANDLE THE RIDE? ITS A BRONCO YOU BUILT IT OR BOUGHT IT BUT YOU'RE DRIVING IT, SO PUT YOUR HUMBLENESS IN THE FREAKING CLOSEST AND PIMP THE CRAP OUT OF YOUR HORSE! SADDLE IT UP AND SHOW US WHAT YOU GOT. DANG MAN GET WITH IT PIMP PIMP PIMP PIMP PIMP DONT YOU WANT TO SEE YOUR AWESOME RIG EMORTALIZED IN A NATIONAL PUBLICATION? 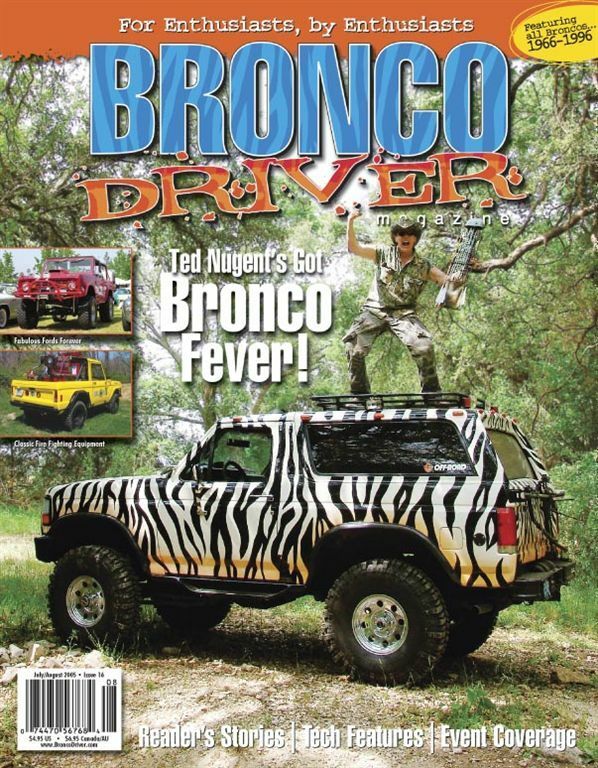 BRONCO DRIVER MAGAZINE PIMPED MY RIDE IN 5 PAGES @96bronco MADE FRONT COVER, CENTERFOLD AND 7 FREAKING PAGES , HOW DANG COOL IS THAT??? COME ON NOW ADD YOURSELF OR NOMINATE SOMEONE FOR THE CONTEST! 96bronco and MS88Bronc like this. I was considered, but beings I have driven the bronco 1 mile in the last 15 months, I've got to pass. I may be up for a November run though, as I'm getting out of my funk and back to work on the bronco again. I nominate Rodan and his pretty red bronco from N AZ. Here is where it stands now 2 nomination accepted,1 nomination, and we need 2 more nominations.